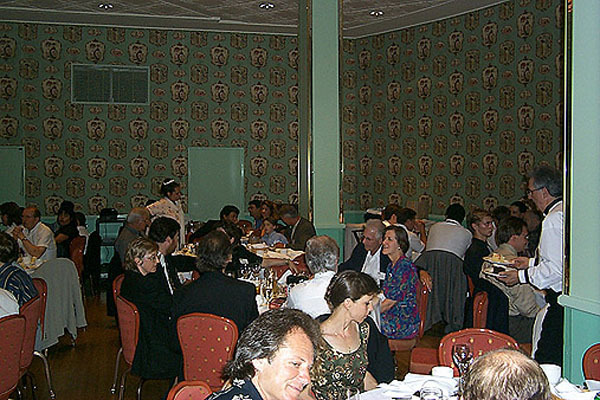 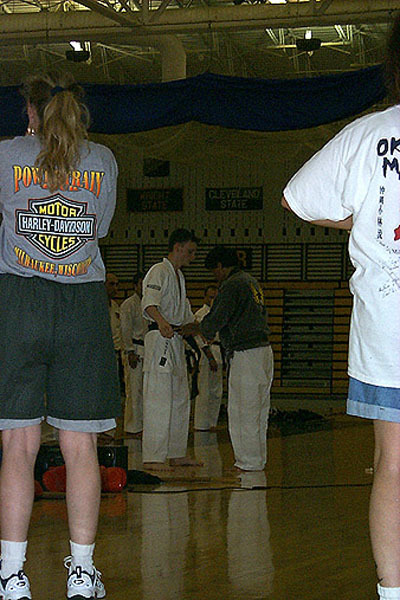 This is just a collection of various shots from the Milwaukee get together from, in this case, year 2000. 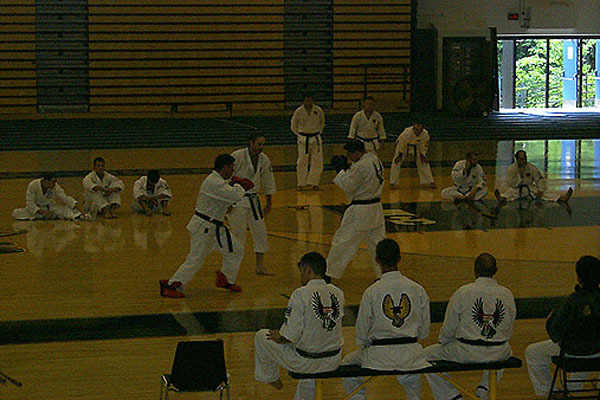 It's actually hard to get good pictures from this because I'm always on the floor working out too, but it's an idea of what it's like for those that haven't gone and familiar faces for those that have. 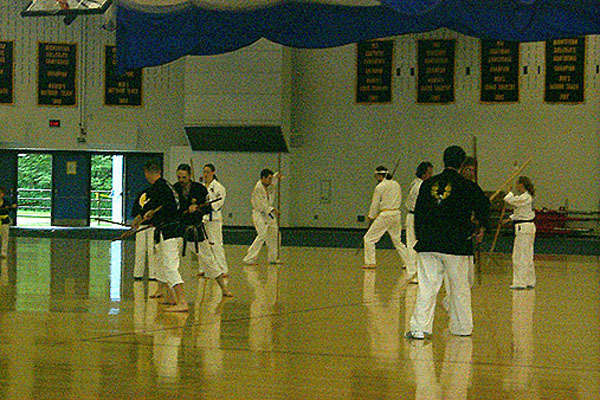 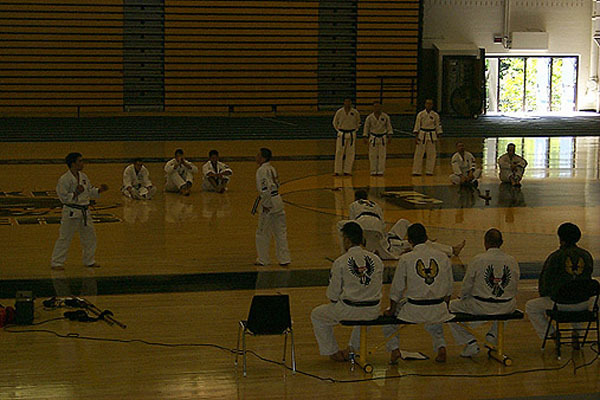 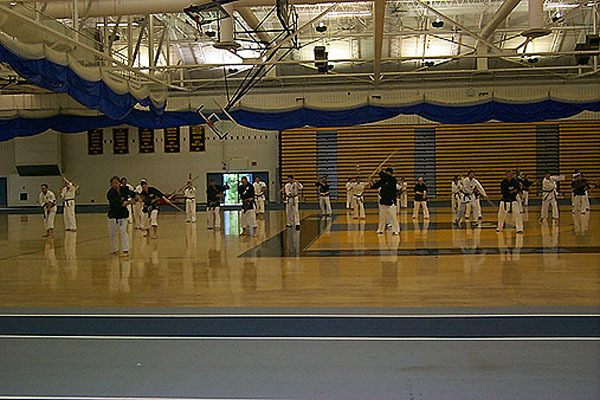 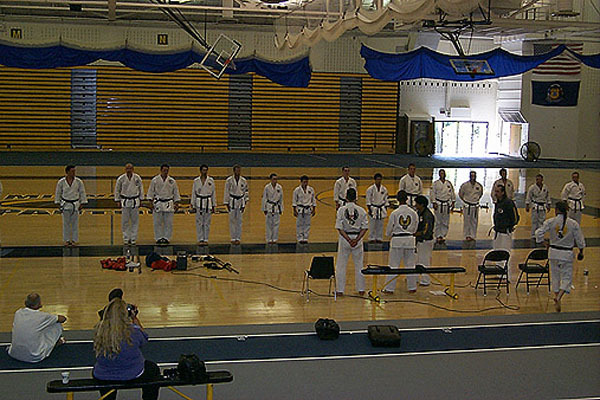 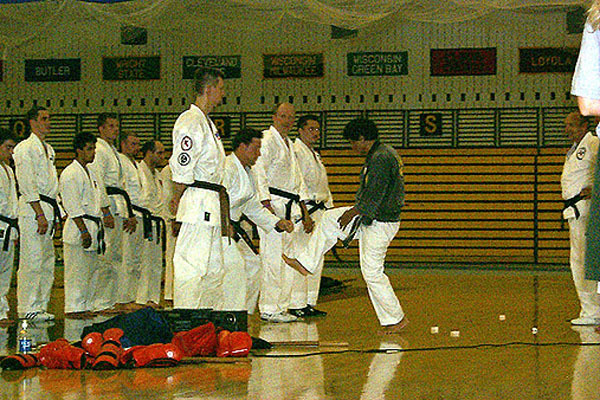 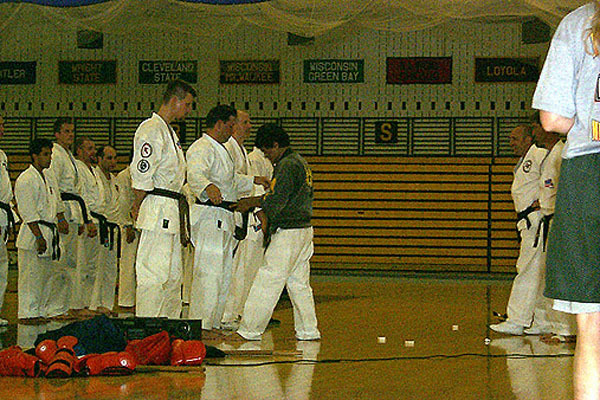 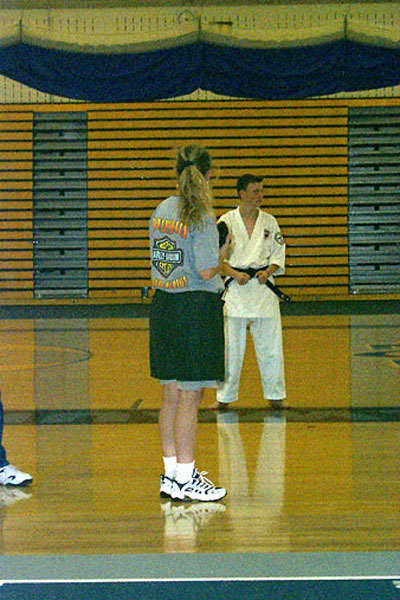 In particular, this set includes a number of pictures of black belt testing, as Kurt was testing this time for shodan. 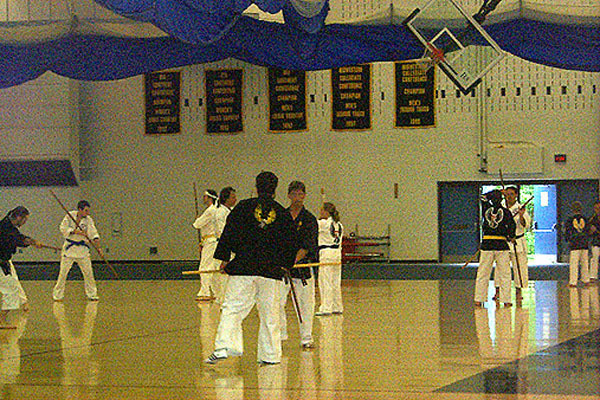 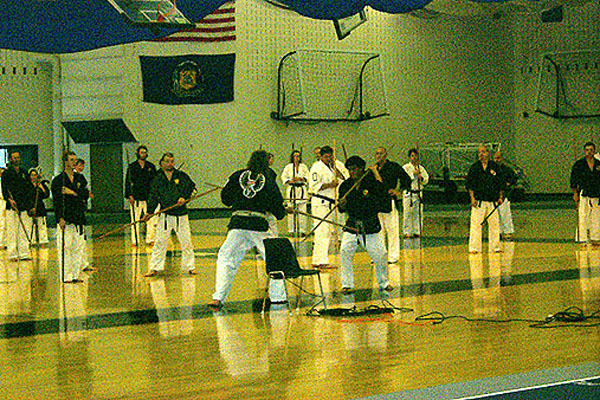 There's also a shot of the annual dinner and some kobudo from the next day.